Back from mini getaway. Lets get the giveaways going again. First 6 people to post gamertag and/or psn id, along with system xbox or ps3, gets 2 hours of double xp time for mw3. Thanks again everyone. 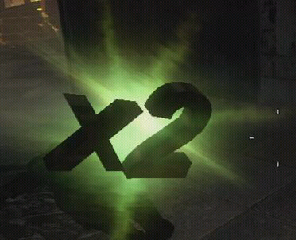 I have applied all double xp for you all so far. Still looking for one more.